I won’t give up! I might be a little less “in your face” – but I am not going to give up entirely until he responds. If you are reading this (as if! 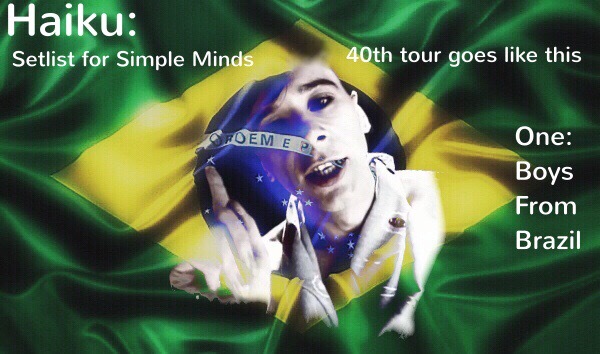 ), please do consider Boys From Brazil being on the setlist for the 40th anniversary tour. I know other people are now throwing other songs into the ring. But most (if not all) of the others being mentioned have had a live airing. Boys From Brazil has not. Why is this? Is there something partcularly difficult to reproduce soundwise live? Are you too concerned that it’s too political, Jim? What is it? It’s such an amazing song. Such fabulous lyrics, and such a great vocal. I have NO DOUBT you could still do it justice live. I can’t have been the only one through all these years to have wanted to see it live? In fact, I know I’m not from the support I’m getting from other fans. I’m asking as much for them as I am for myself. There are so many Minds songs I love…but from very early on, both Wonderful In Young Life and Boys From Brazil have meant so much to me. Go look at my Spotify stats on my blog for 2015. You’ll see just how heavily BFB features. So, just a consideration, please? You, big, beautiful, wonderful, gorgeous man, you! Right! Ok…you asked for it! OMG! Cannot believe he just bypassed ALL my campaigning! Kerr! You are GOING DOWN, MY FRIEND. D O W N!!! 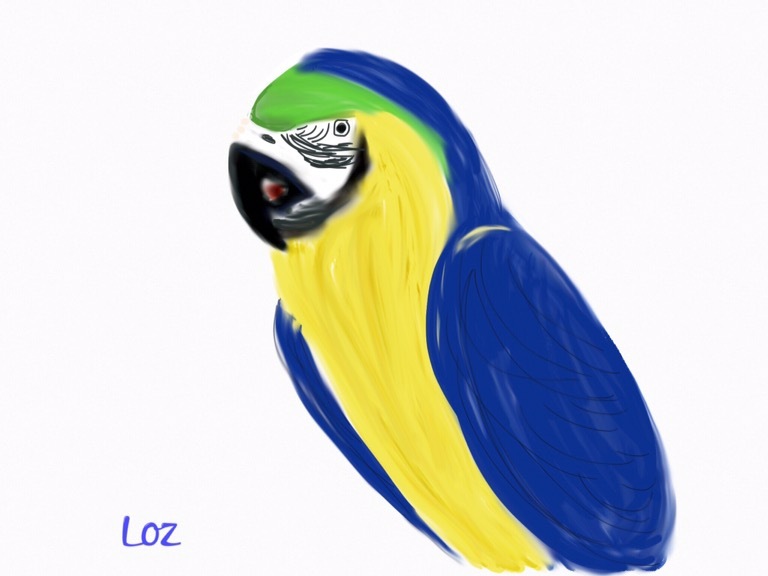 Another rushed bird drawn as part of the BFB Setlist Inclusion 2017 Campaign. 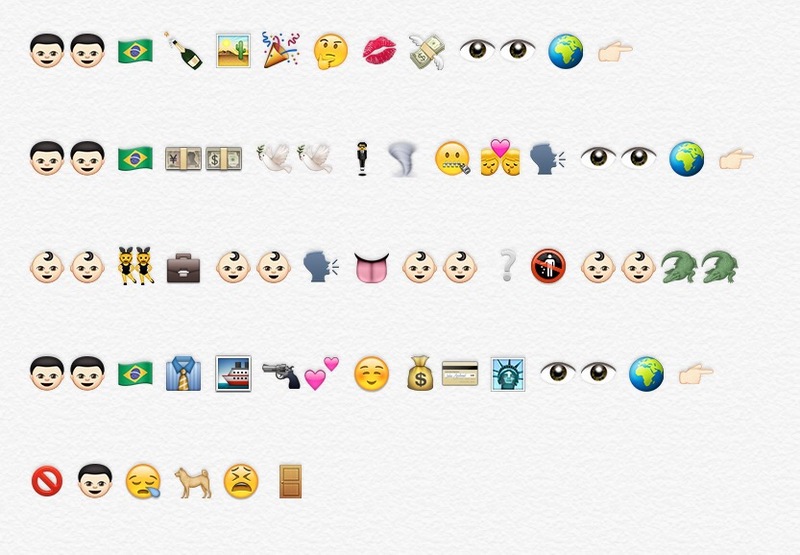 Boys From Brazil – Emoji Style! Not complete lyrics…but most of.